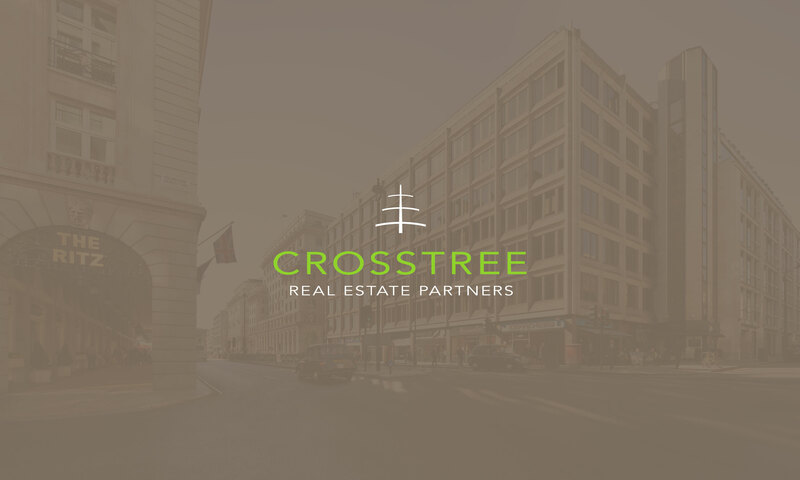 Crosstree Real Estate Partners was launched in 2011 to invest in a diverse range of property-related assets with an initial focus on the UK market. 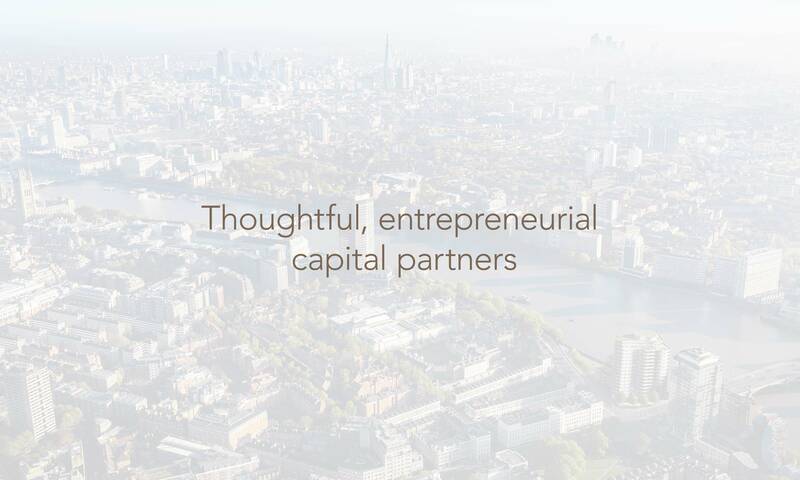 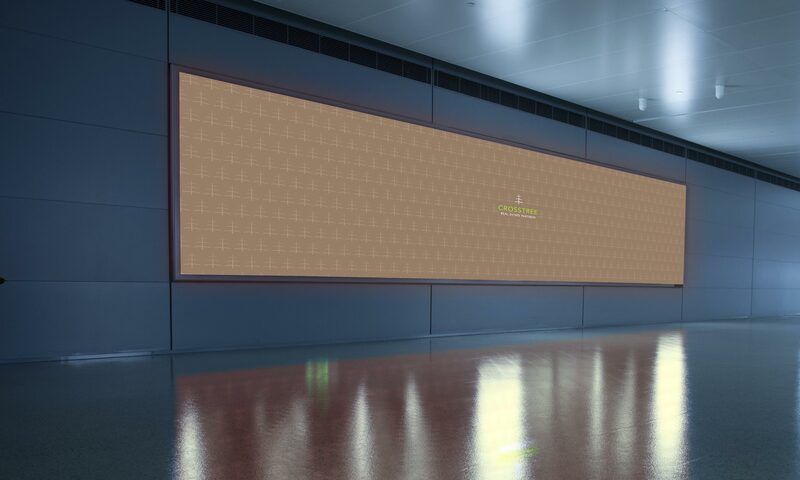 Working with the Crosstree partners from a blank sheet of paper, we initially developed a brand promise for the business – “Fresh, versatile capital and perspective” – which reflected their wish to do things differently in the market. 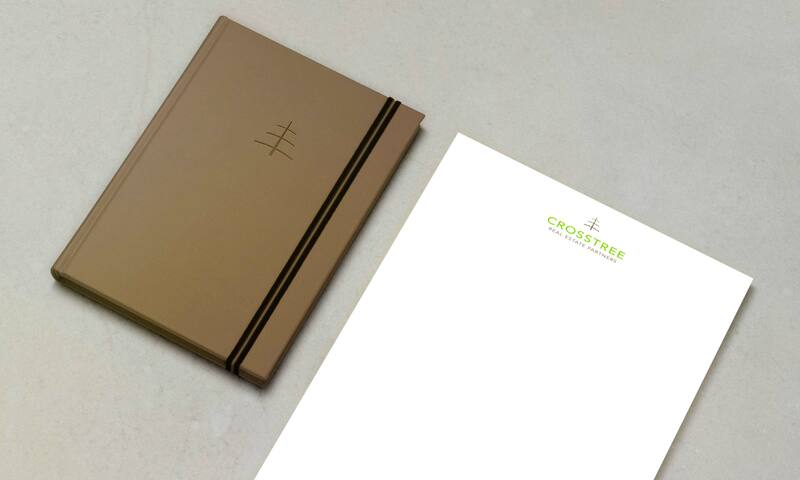 We then created their new brand identity which was inspired by a ship’s crosstree and also by the Palo Alto tree emblem of the partners’ business school. 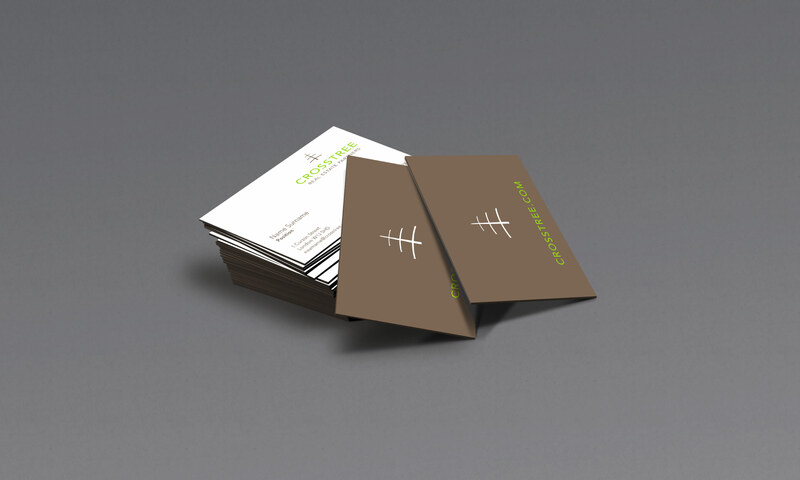 All rights reserved Figaro Brands.